PolTREG, a spin-off from the Medical University of Gdańsk positively evaluated and awarded a grant in Horizon2020 in the healthcare biotechnology sector. PolTREG LLC was established as a spin-off from the Medical University of Gdańsk in order to develop and commercialize patented TREG method. 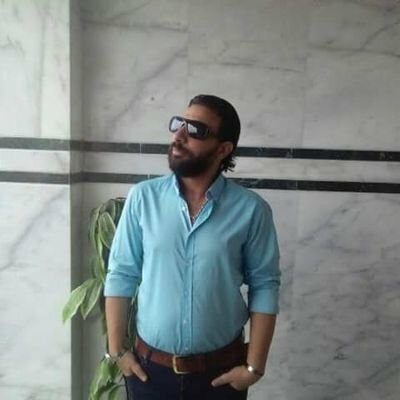 The man behind the idea of establishing the company was a father of a child diagnosed with Type 1 diabetes, privately an executive manager with many years of experience in implementing innovative technologies. During nearly two years of preparation prior to the company’s establishment, the business model, commercialization strategy and legal protection of the invention were developed together with the University and research team. In July 2015 the company was officially established with the participation of the University special purpose vehicle (SPV), R&D team – patent creators and implementation team, experienced in securing external funding and managing innovative projects. PolTREG LLC is the only entity entitled to implementing the research findings in the area of T-regulatory lymphocytes, and using their growth method for clinical use. Due to positive results of clinical trials of the TREG method at the University Clinical Center in Gdansk, sharing this breakthrough therapy with as many patients as possible became the main focus of the company. They were positively evaluated and awarded a grant in Horizon2020 in the topic for Supporting innovative SMEs in the healthcare biotechnology sector (the only grant in Poland in this field, among 14 in total in Europe). 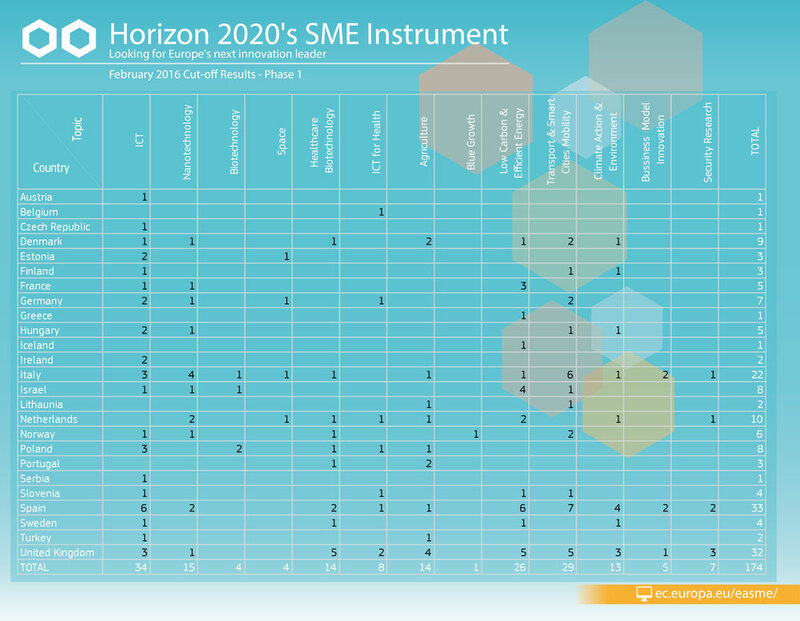 189 small and medium-sized enterprises (SMEs) from 26 countries have been selected for funding in the latest round of Horizon2020 SME Instrument, for Phase 1. 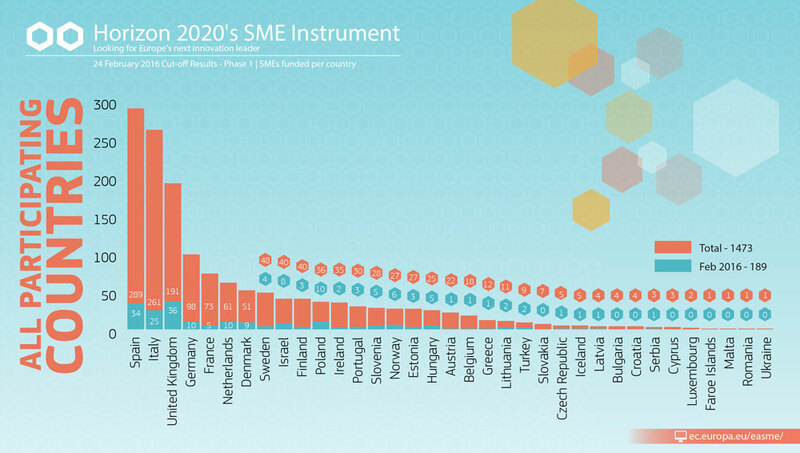 Since the launch of the program on 1 January 2014, 1473 SMEs have been selected under Phase 1 of the SME Instrument.